The Spinal Cord Injury Association of Connecticut is looking for new board members. 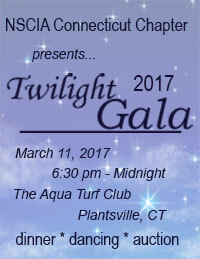 Please call 203-284-2910 if you are interested in volunteering. Becoming a board member is a great way to build your professional portfolio. Whether you are an SCI injured individual, family member or a professional working with the SCI community, the SCIACT is in needed of assistance to continue to improve the quality of life of the spinal cord community in CT. If you have not had a chance to LIKE US on Facebook, please do so. The Chapter is looking to share more information on our Facebook site. The Walk and Roll for 2017 is coming soon. The date is set for Sunday, October 5th at the West Haven campus of Quinnipiac University. More information is coming soon. Take a look at the new SCIACT website. With the name change, we have updated the website. The chapter is hoping that it is more user friendly and will provide the membership with resource. Members are also able to request a grant application directly from the website. 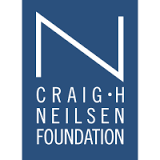 The Spinal Cord Injury Association of Connecticut, a Chapter of United Spinal (SCIACT) has been awarded $26,085 from the Craig H. Neilsen Foundation. 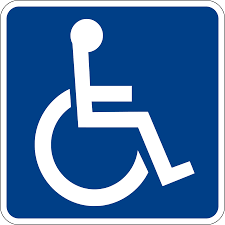 The funding will be used to increase services and education for the spinal cord injury community in Connecticut. With the election and intense political year having ended, the SCIACT feels it is very important to help keep members informed. There are some key advocacy issues United Spinal feels are impacting and will impact the spinal cord injury community in the near future. 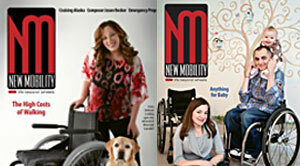 The next selections are issues that United Spinal advocates for at the national level. At the end of each selection are ways you can contact your local representative and discuss these issues. Please take the time to read and contact us if you have any questions or concerns. The Sports Association held their annual CT Classic Wheelchair Rugby Tournament on December 3rd and 4th 2016 at the Sport and Medical Sciences Academy in Hartford, CT. 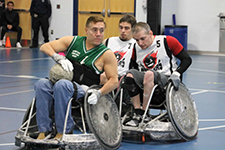 This four-team round robin tournament brought together teams from across the Northeast including the Sports Association's Connecticut Jammers, the Northeast Passage Wildcats (NH), the New York Warriors and the Western New York Wreckers. Faith. It's that quiet inner voice that speaks to you on the good days and especially on the bad. Sometimes it's the one thing that can calm you when nothing else will, and for some, it's the difference between being able to move on or carry on, or not. Tucked inside a larger bill signed by President Barack Obama this week is a tweak to federal law that's designed to make it easier for people with disabilities to save money. Under the new law, individuals with disabilities can create a special needs trust for themselves rather than relying on others to do so. Our Quarterly Newsletter is available in Print Format. Download the .PDF here!